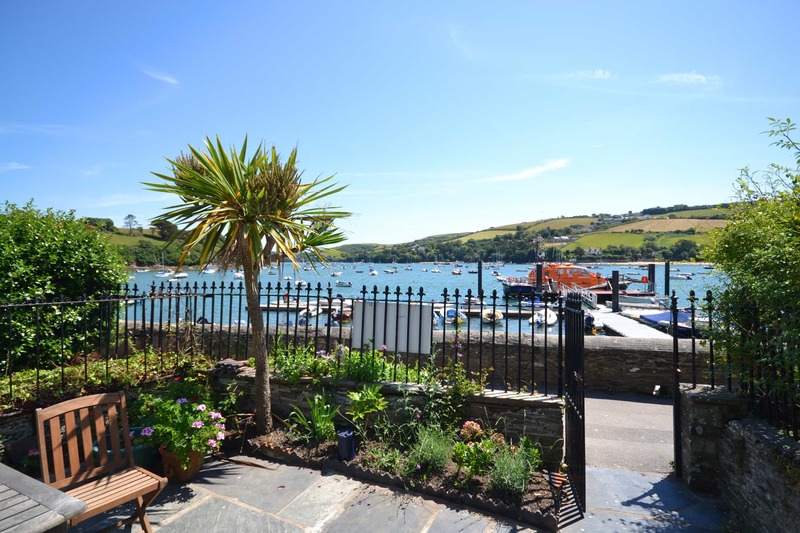 In the very heart of South Devon, this beautiful 3 bedroom cottage overlooks Salcombe’s majestic harbour whilst being just moments away from the seaside town’s buzzy centre. A snuggly holiday cottage, 5 Victoria Place is located in one of England’s most desirable coastal regions making this an all-time favourite getaway for whoever, whenever and whatever. 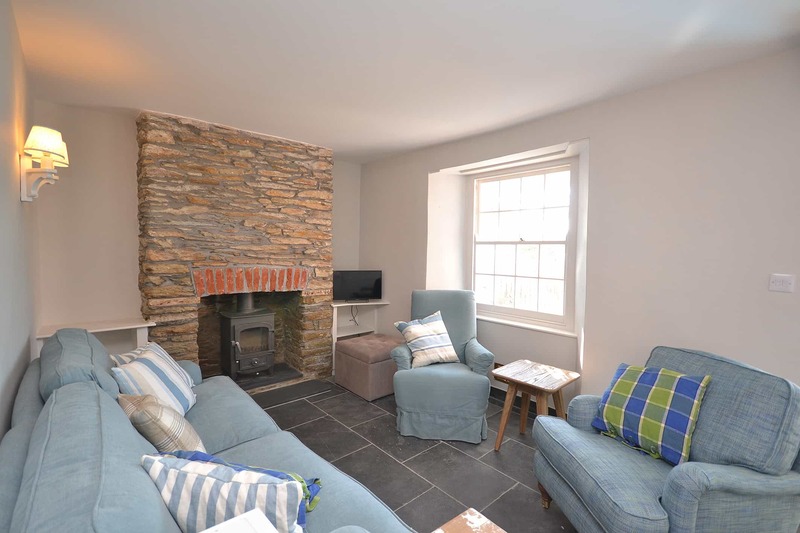 The lovingly refurbished fisherman’s cottage has plenty to offer all of its treasured guests due to its fantastic location in the centre of Salcombe and away from the traffic, making it the perfect place to sit back, put your feet up and people watch as the town’s colourful characters wander on by. When you’re ready for some action, Salcombe provides endless opportunities for even the most active of people. The beautiful holiday retreat is surrounded by dozens of stunning golden sand beaches which are all easily accessed by the local ferry and if you’re seeking a bit of excitement, why don’t you take to the breath-taking South West Coastal Path to discover the many hidden coves just waiting to be explored. Up and down Salcombe’s bustling fore street is the perfect place to treat yourself and your loved ones with goodies ranging from sweets and ice creams to sailing/beach gear and designer accessories, with Jack Wills, Fat Face, Amelia’s Attic and Quba Sails all being popular favourites. 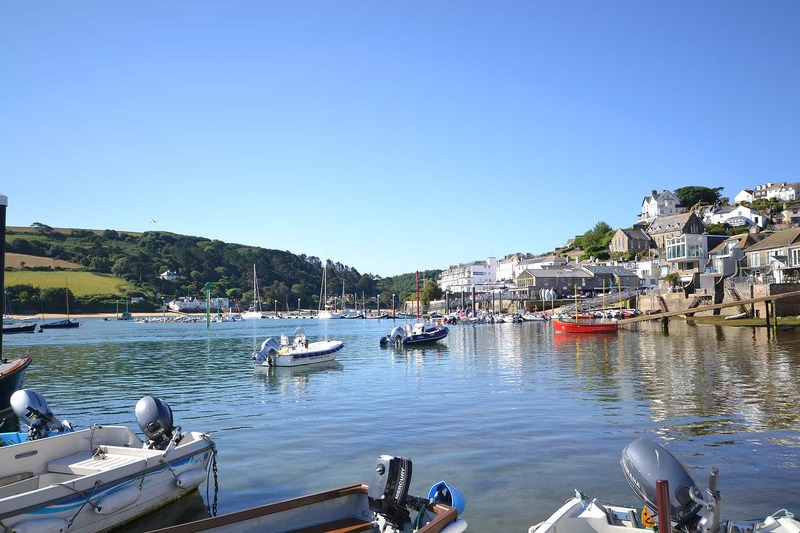 Salcombe provides an attractive evening out for any age or preference. 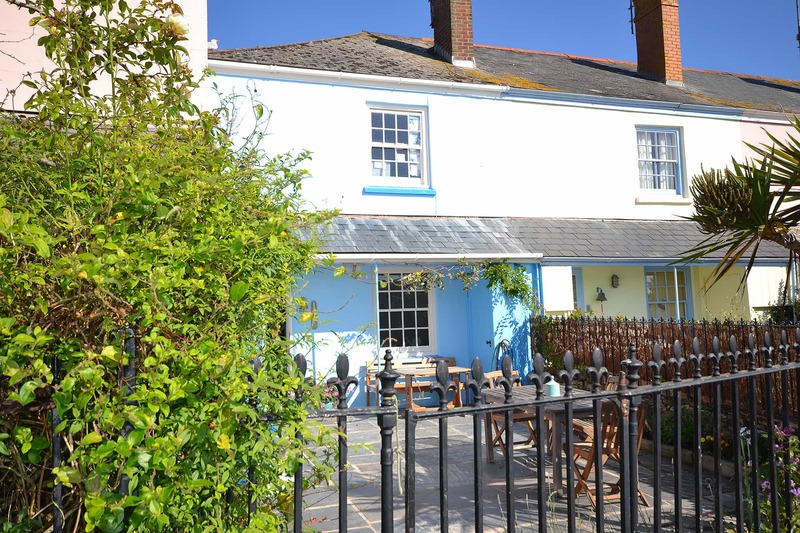 A popular option is to take the 2 minute drive or short walk along the coast line to The Winking Prawn in North Sands, a charming beach side restaurant serving mouth-watering seafood. Whilst waiting to eat, younger diners can explore the great dressing up box which usually results in hours of giggles. The new look Victoria Inn makes for a cosy drink or a delicious meal or why not check out the Island Street Bar and Grill with its lively atmosphere, cocktails and live music ‘til the early hours. Fish and chips sat with your legs dangling over the wall by the water’s edge, catching the last of Salcombe’s sunshine is a firm favourite. 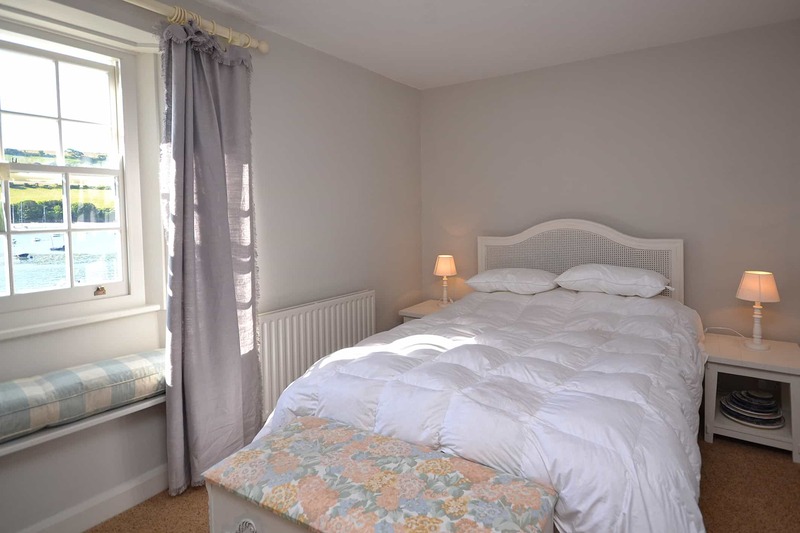 However, during the wet winter months this delightful cottage will soon make you feel warm and cosy again. With its crackling log burner and comfy sofas in the snug living room, Victoria Place is undoubtedly the perfect hideaway to curl up with a hot chocolate and watch your favourite movie. When the sun’s back out and shining again the cottage’s own private patio with table and chairs is the perfect spot for those lazy morning coffees or an evening barbeque with a glass Cialis Soft of something bubbly, watching the world float by. The stunning retreat effortlessly allowing you to make the most of the picture postcard location.